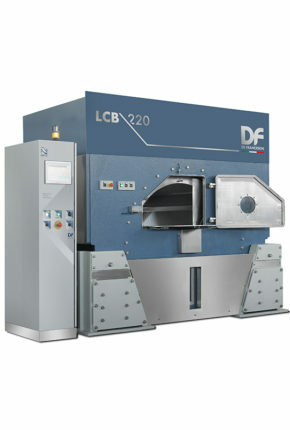 The new series LCB includes front loading machines capable of high extracting and integrated with an electronic self balancing system (650 rpm – Only for models 220/330) that guarantees a perfect balance in the extracting phase, thus avoiding annoying vibrations affecting the floor and / or the supporting frame of the device. 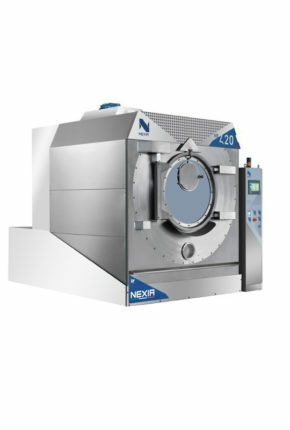 Thanks to the introduction of this system De Franceschi further increases the reliability of the machines, being able to cut down the extra maintenance costs. 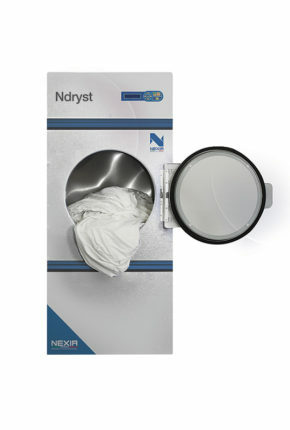 BIFRONTAL WASHER EXTRACTOR WITH "SANITARY BARRIER"
Solid structure model, with special details that make maximum simplicity to use, allowing to maintain low operating and maintenance costs. 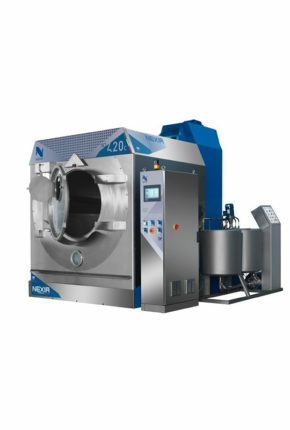 The Machines LCB model (with sanitary barrier) are provided with double door: the first is intended for loading the uncleaned garments, the second one, on the opposite side, for unloading of washed garments. 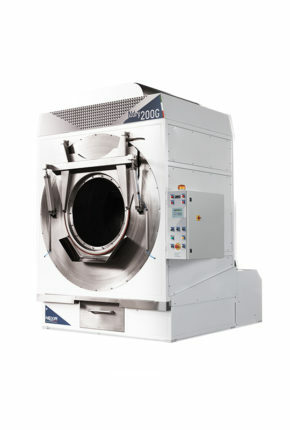 The machine is built in compliance with all safety regulations of CE. 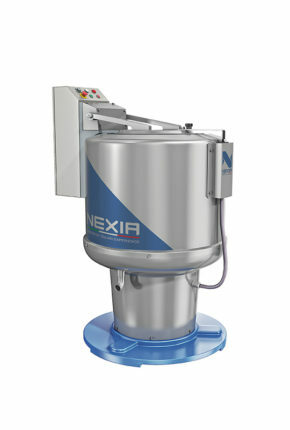 • Only one driving motor,controlled by inverter which allows adjustment of the drum speed. 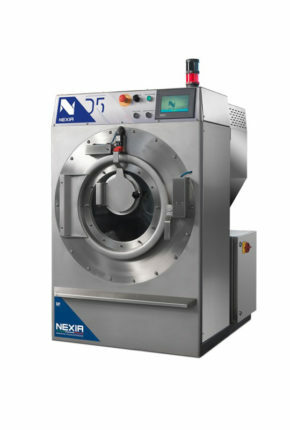 • Automatic liter-counter for the exact quantity of water and products. 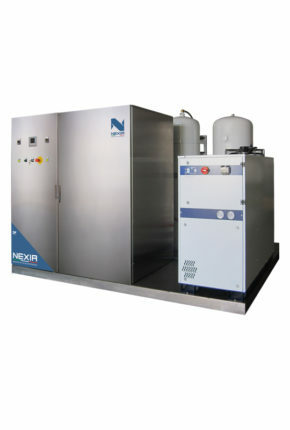 • Direct steam heating system equipped with pneumatic inox valve. • Water insertion valve with pneumatic control, completely made in stainless steel. • Disk breaking system, for basket positioning, after spinning and for emergency brake. Microprocessor color touch screen 7/10”, for controlling all functions of the machine, either manually or automatic. 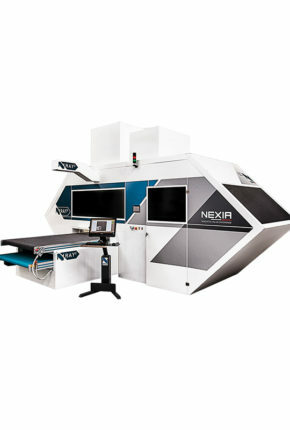 The microprocessor allows the modem to connect with the tele-assistance De Franceschi, in order to make any changes to the software and machine diagnostics. Provided with outputs for checking the control unit. 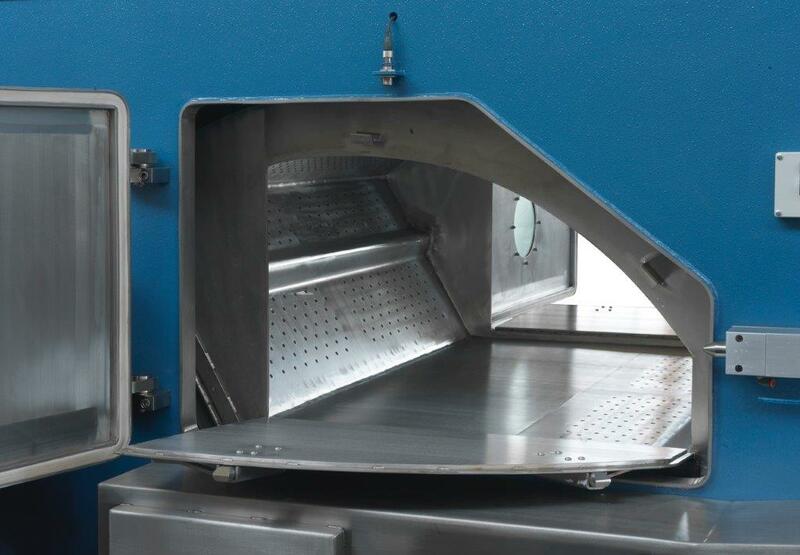 3 Compartment rotating basket of AISI 304 adequately perforated, and designed to improve the water exchange between inside and outside of the drum. All the parts exposed to the water are made of stainless steel. 4 tanks: 2 for powders and 2 for liquids, made of AISI 316, equipped with automatic product dispenser and automatic rinsing system. The machine can be equipped with double drain. 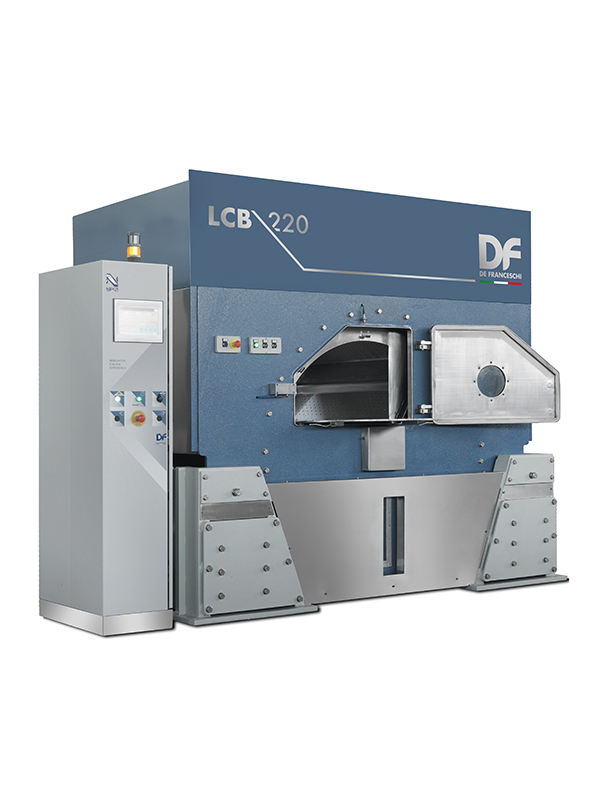 Are you interested in LCB De Franceschi?